iGamblingNow is your newest source of the latest gambling industry news. 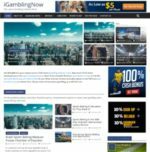 Keep track of the latest developments in the sports betting industry. Want to be a bookie? Read our sportsbook reviews to find the best sportsbook pay per head service for you. Want to know the best and safest places to bet? We have just the list for you to choose from. 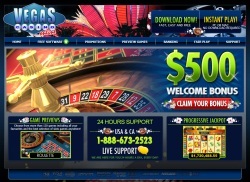 All you need to know about gambling, you will find here.